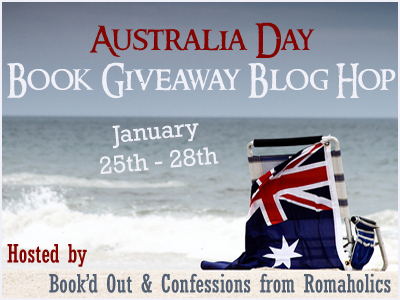 Thank you to everybody who participated in last week’s Australia Day Book Giveaway Blog Hop. The winners drawn randomly are Tara Nikelis (Wasp Season) and Jess Fitz (Brumby’s Run). I was very moved by the many thoughtful comments. It’s great to see so many people care about the plight of our native plants and animals. Any commenter who missed out can have a signed copy of Wasp Season for $10 or Brumby’s Run for $15 and I will pay the postage. Just drop me an email at jennifer.scoullar@bigpond.com. The Tassie Tiger and Tassie Devil were clear winners in the comment stakes! Obviously these unique marsupial carnivores hold a special place in Aussie hearts. Once again, thanks to everybody who participated in the blog hop. It was a lot of fun! This entry was posted in Books, Writing and tagged Australia Day Book Giveaway Blog Hop, Book Giveaway, Brumby's Run, Tasmanian devil, Tasmanian Tiger, Wasp Season by jenniferscoullar. Bookmark the permalink.